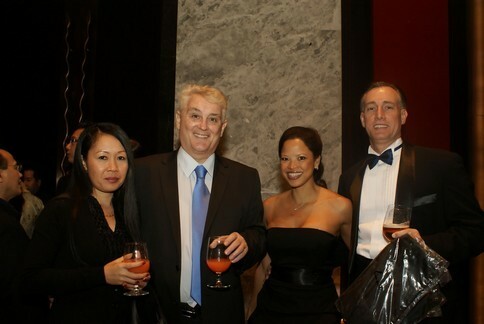 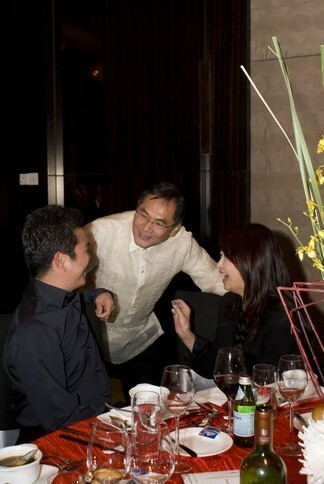 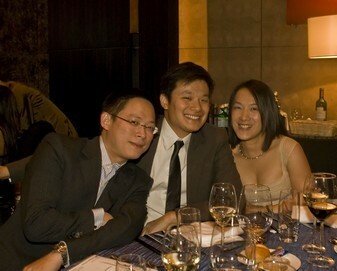 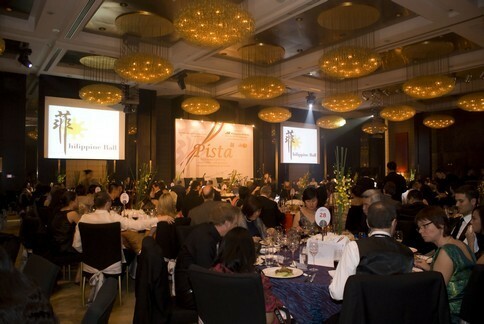 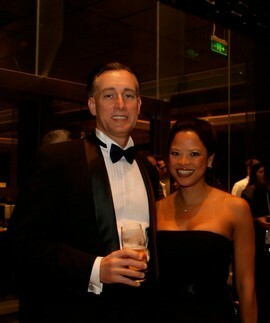 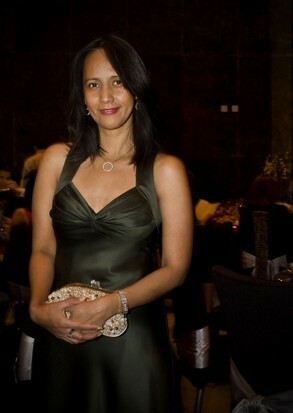 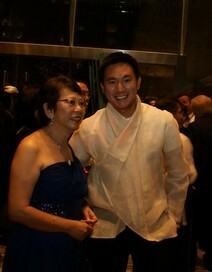 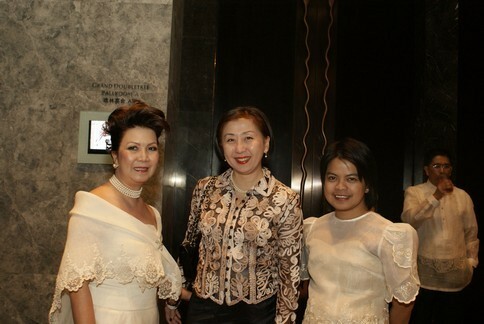 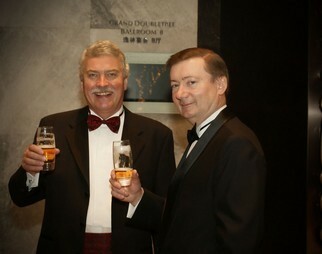 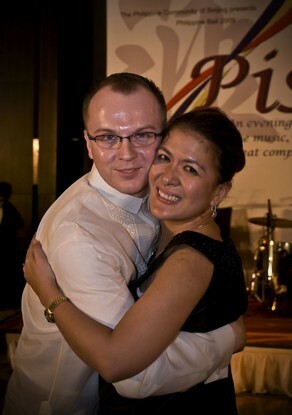 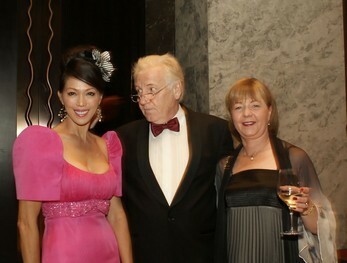 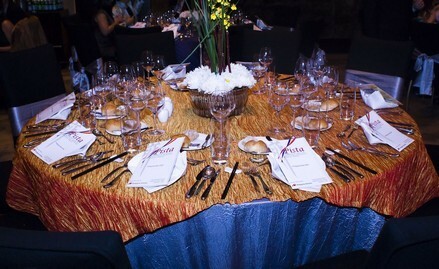 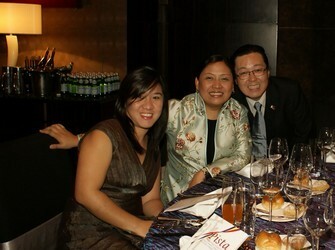 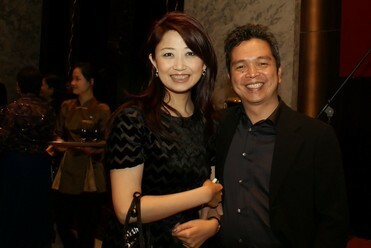 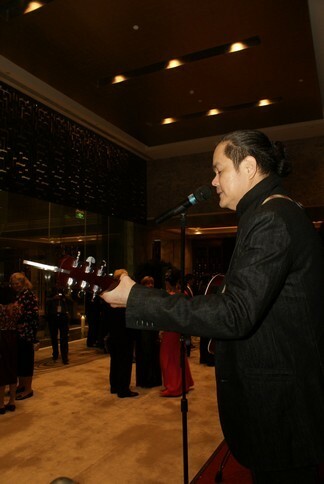 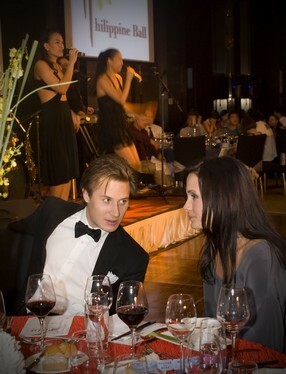 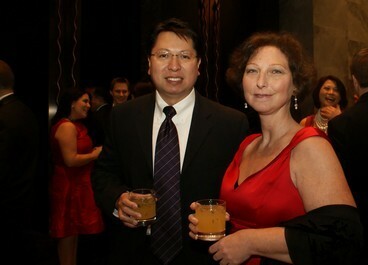 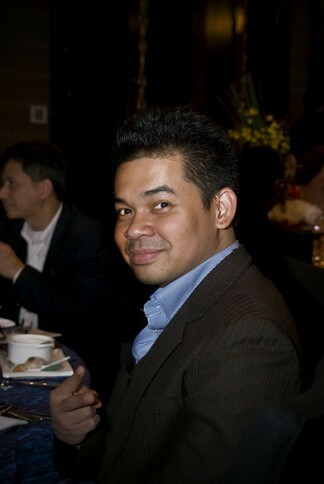 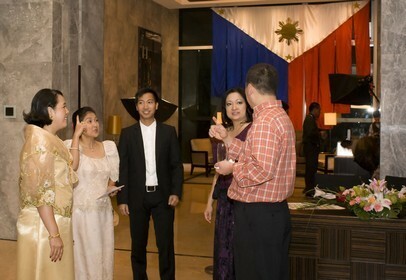 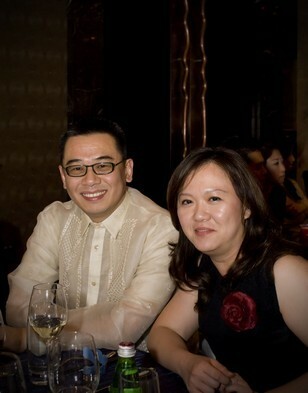 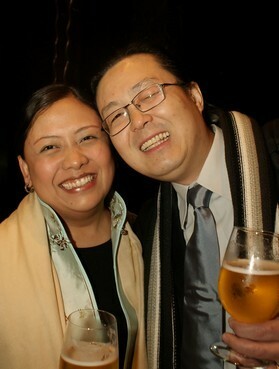 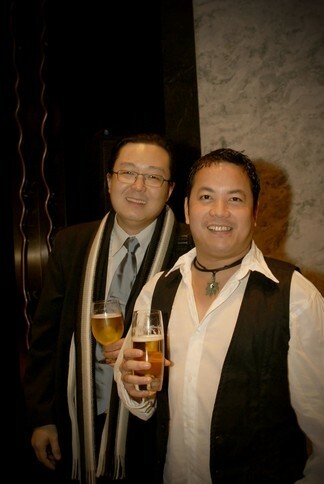 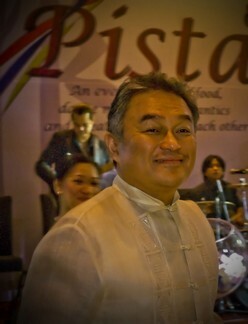 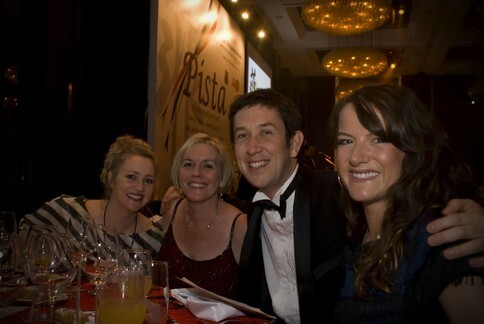 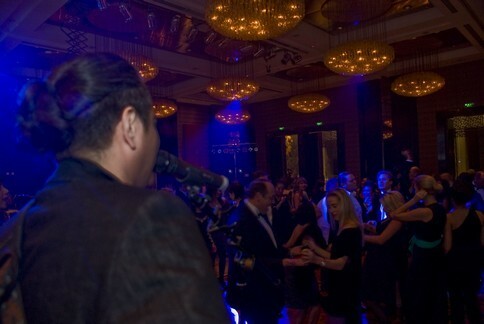 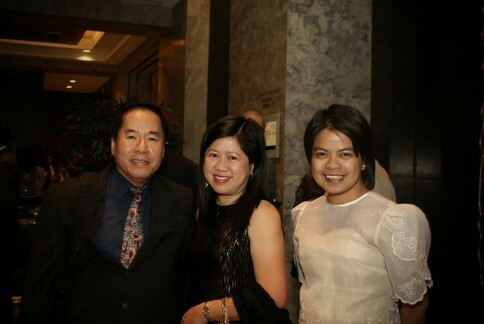 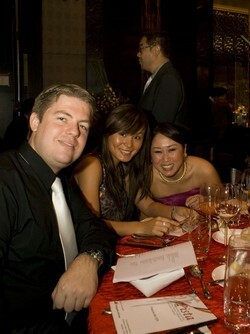 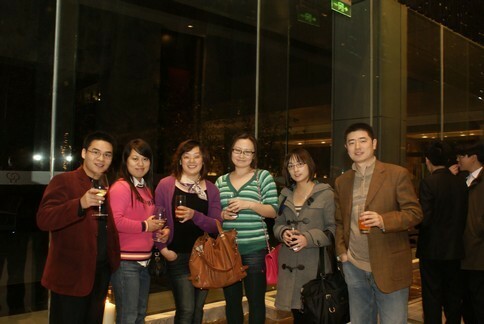 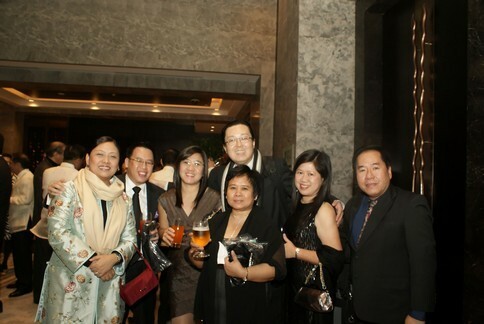 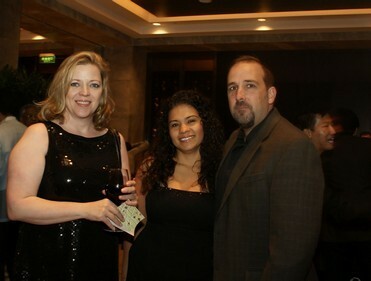 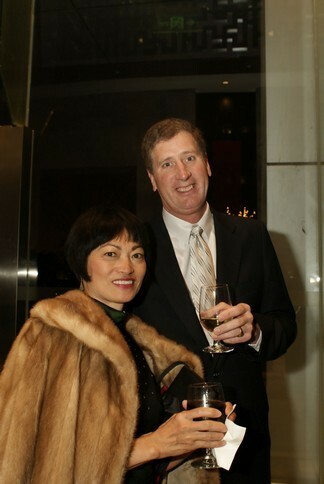 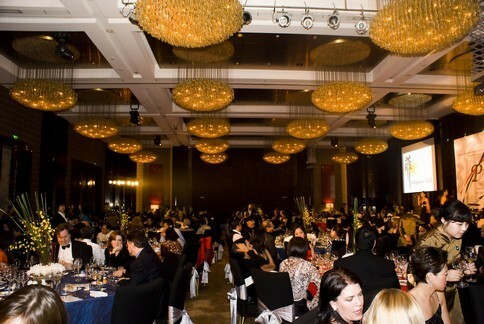 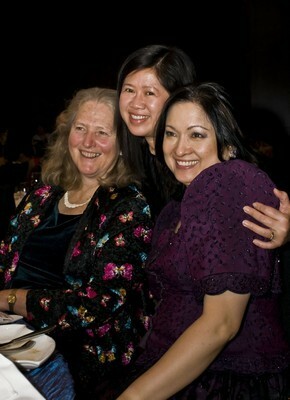 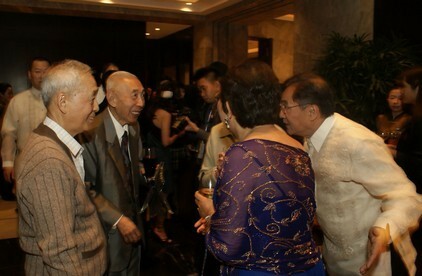 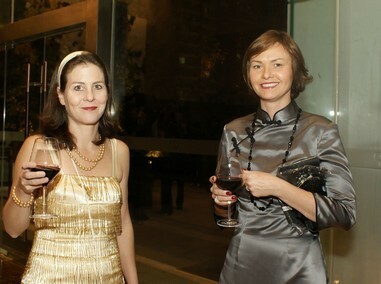 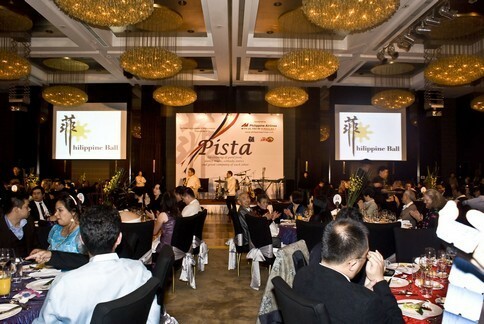 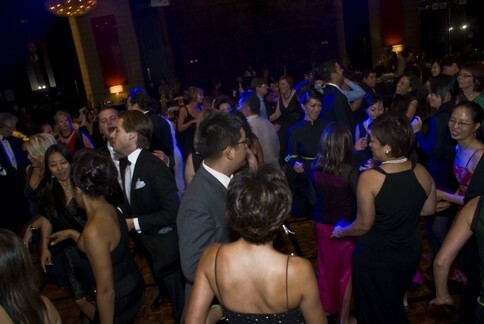 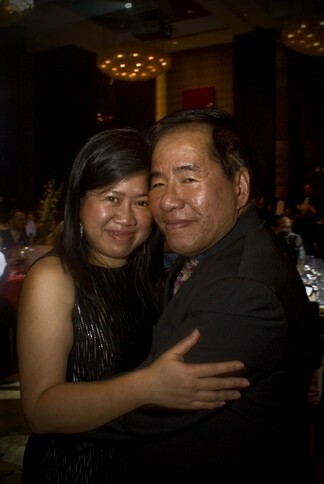 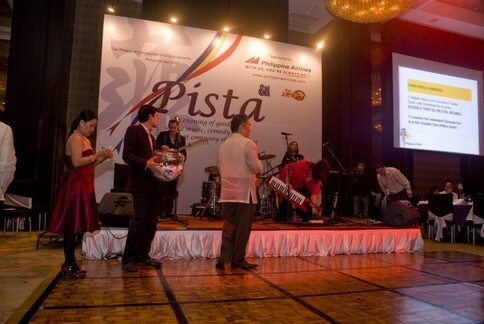 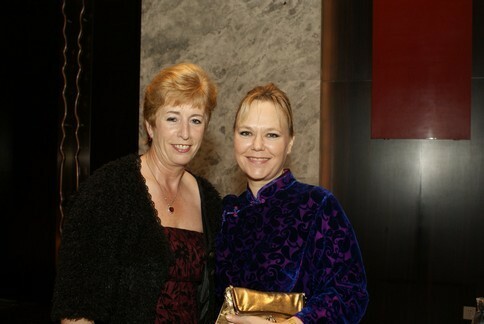 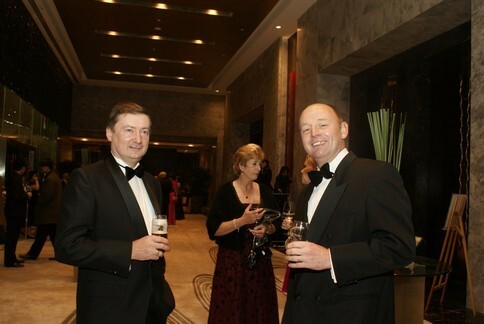 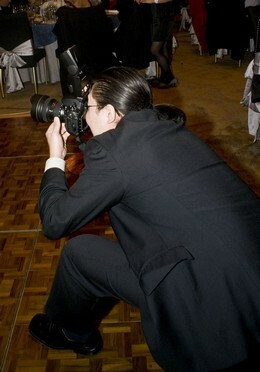 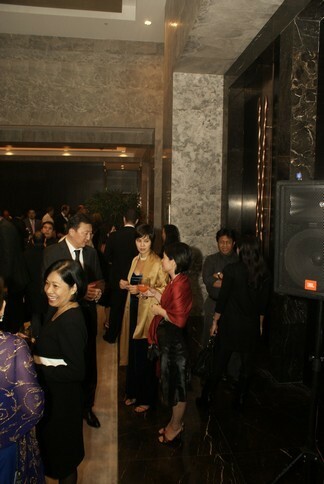 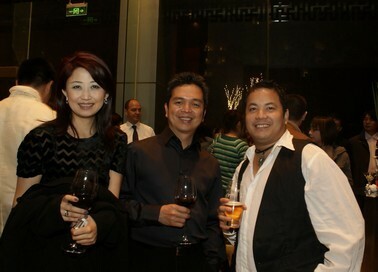 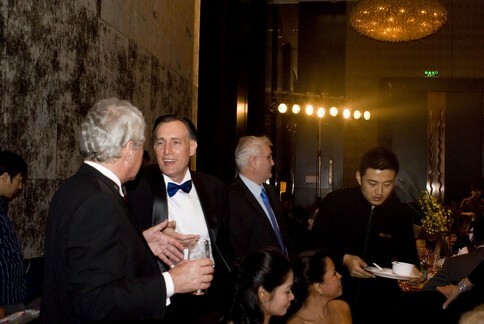 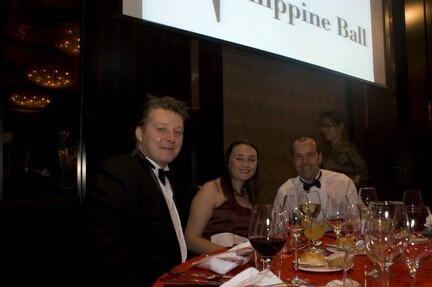 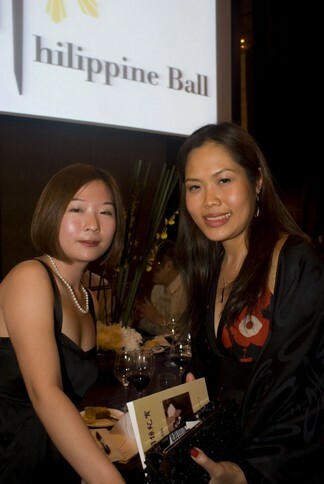 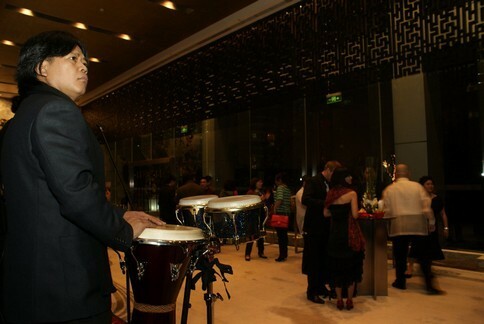 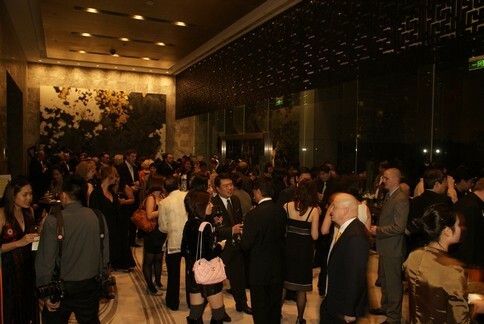 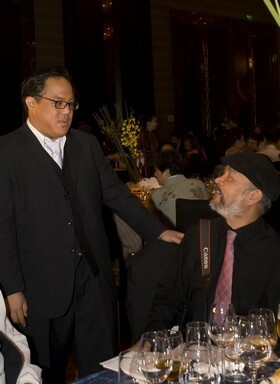 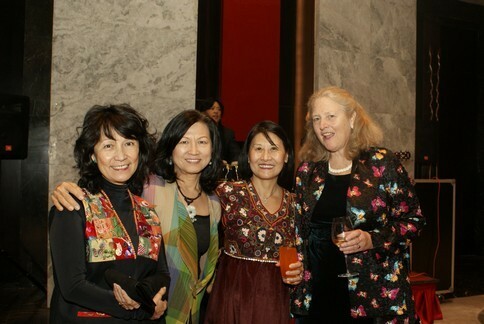 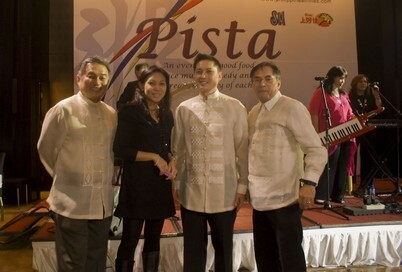 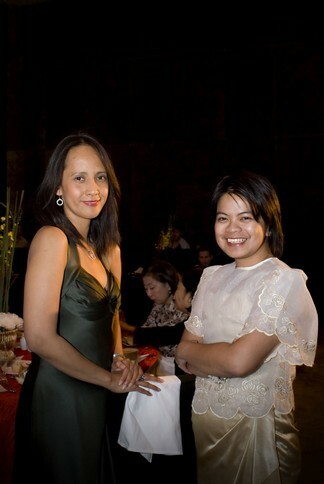 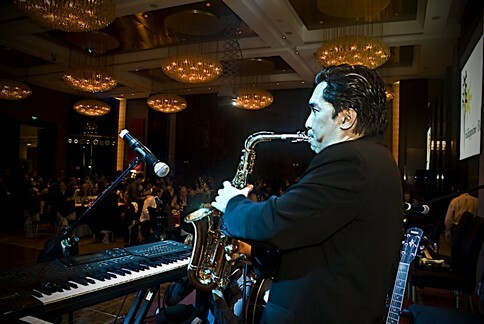 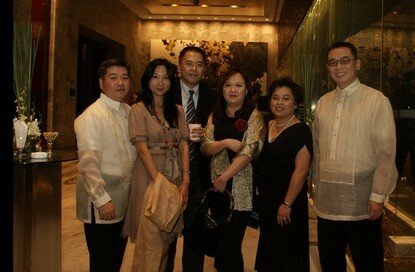 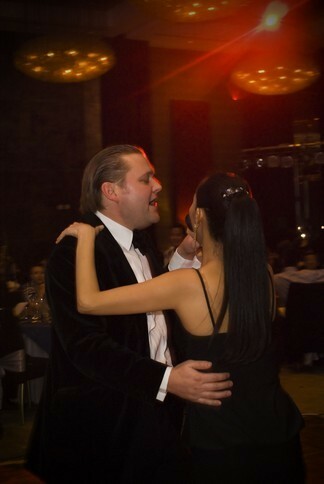 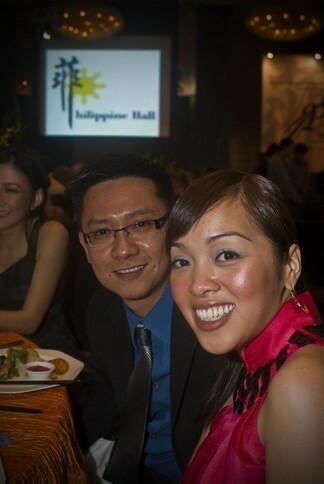 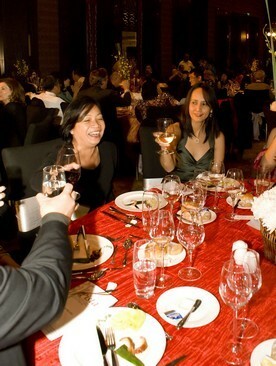 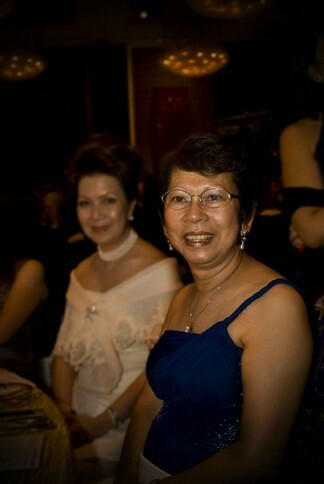 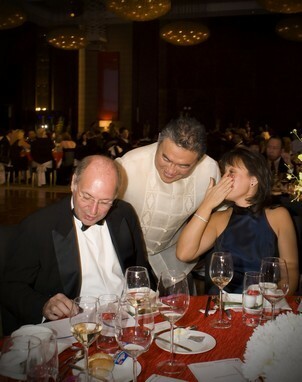 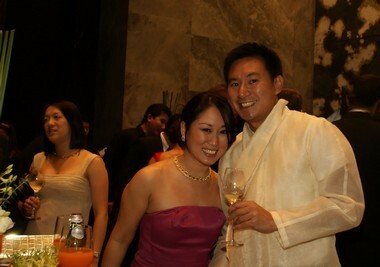 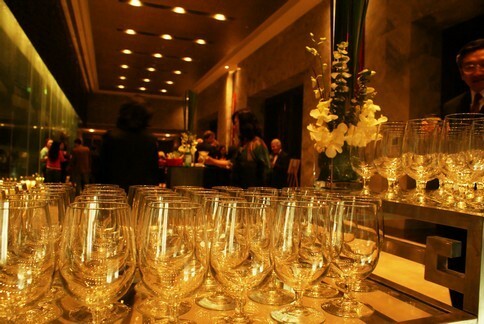 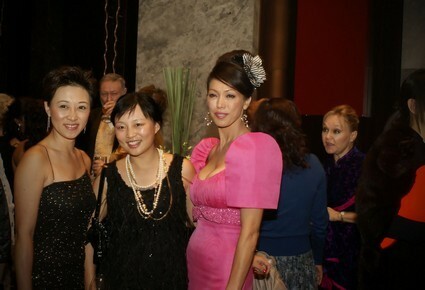 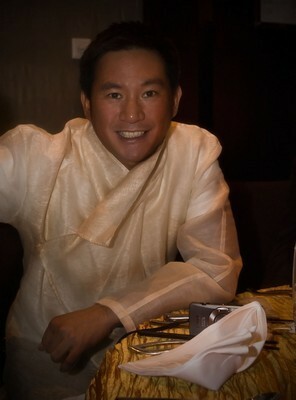 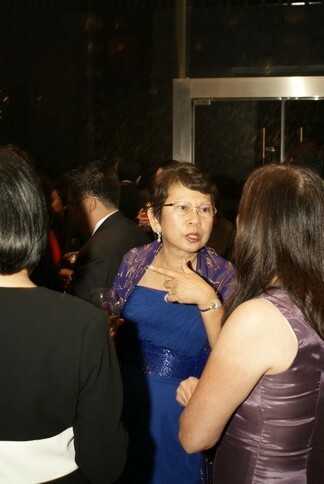 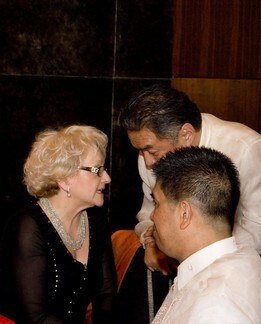 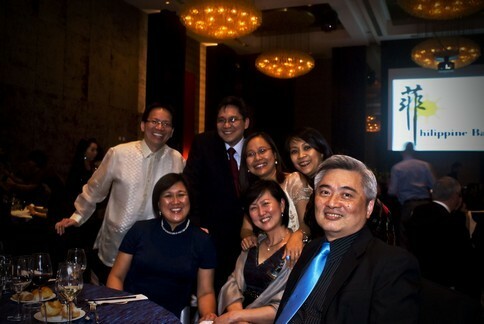 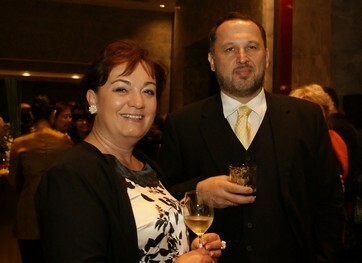 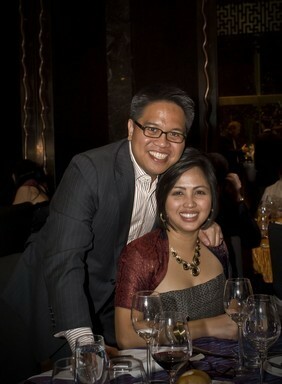 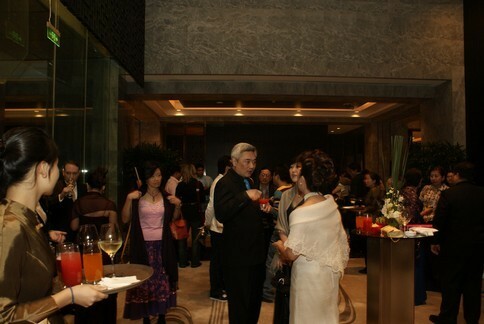 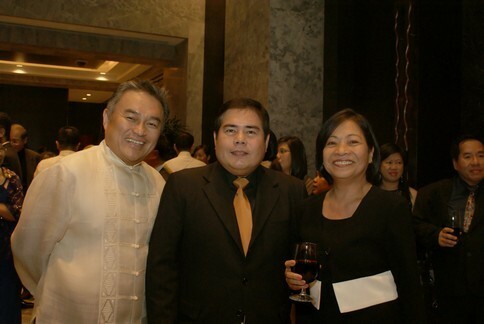 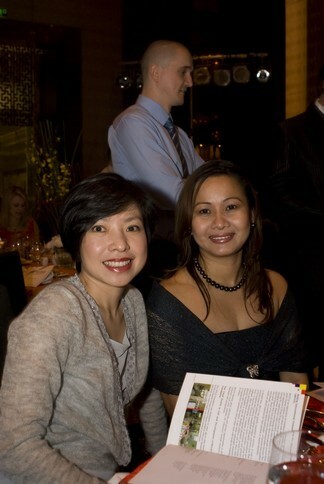 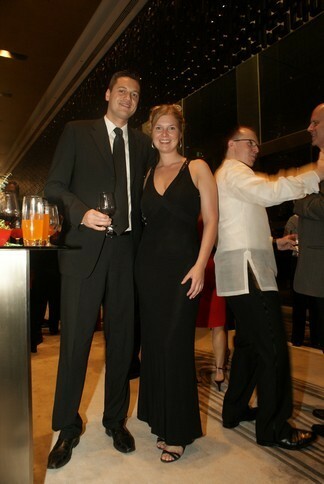 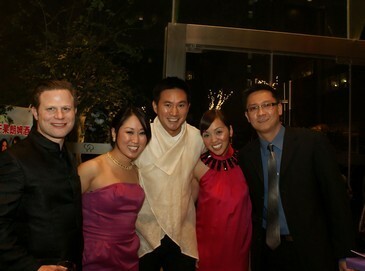 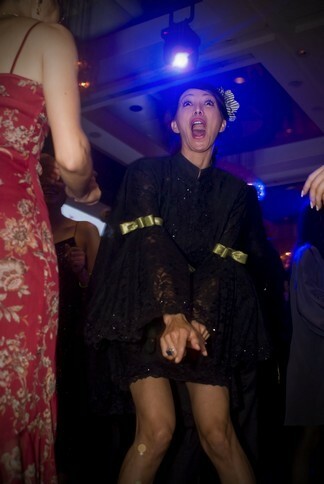 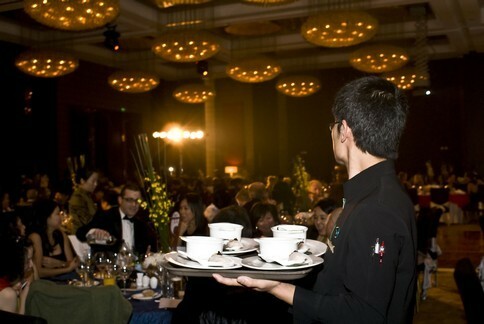 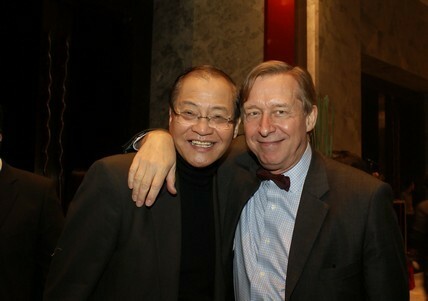 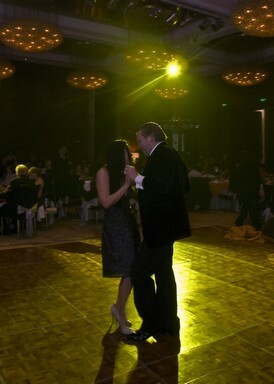 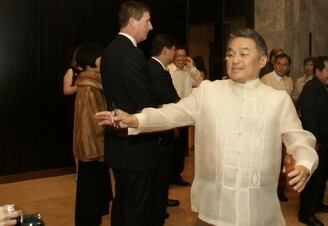 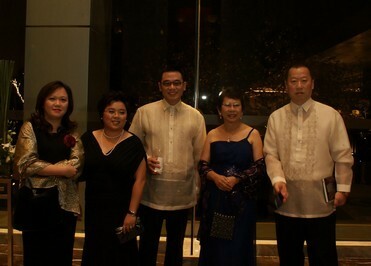 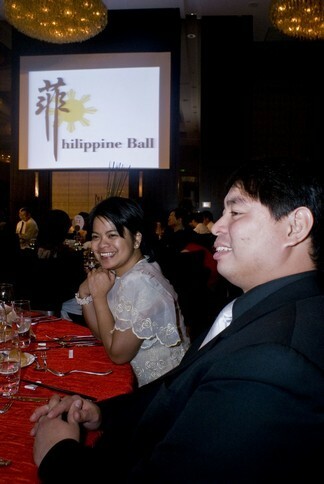 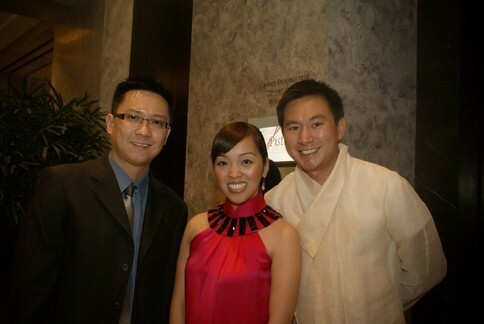 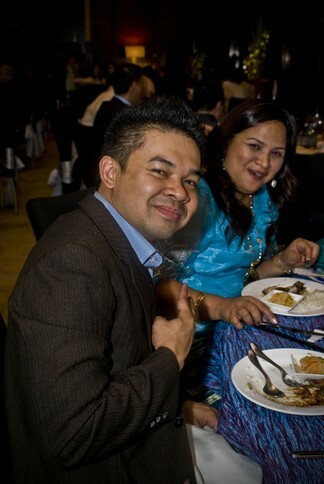 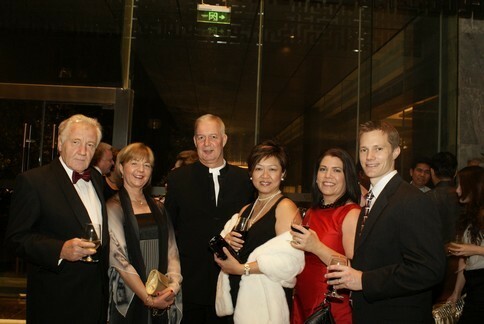 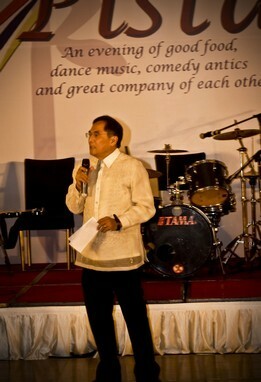 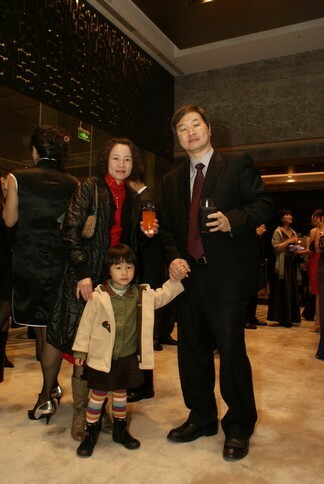 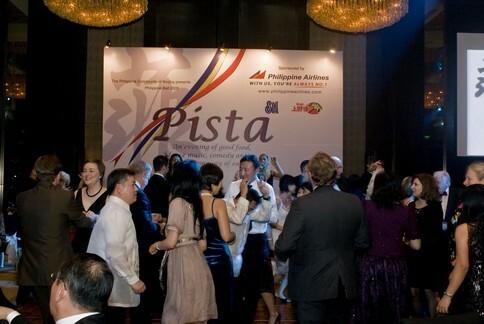 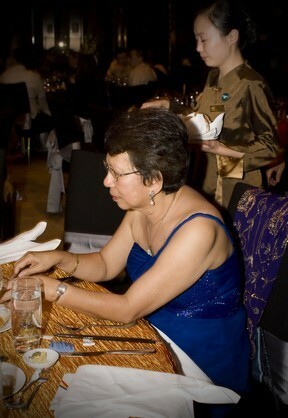 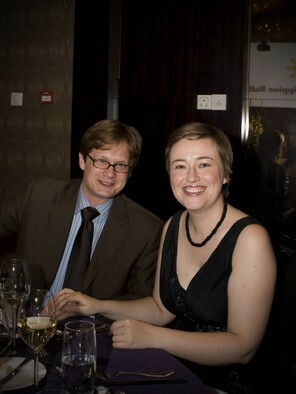 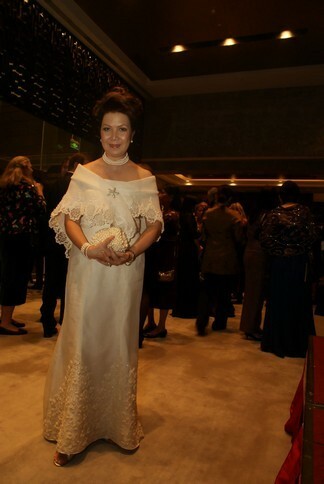 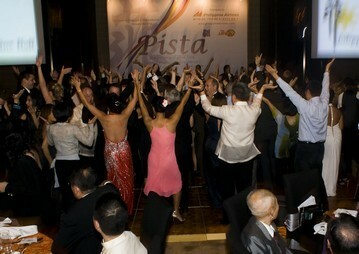 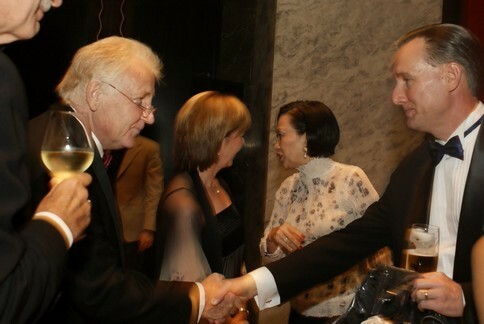 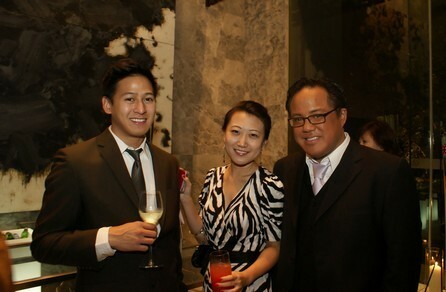 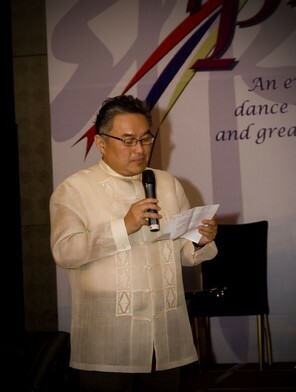 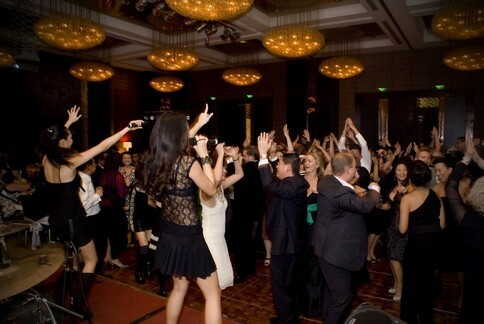 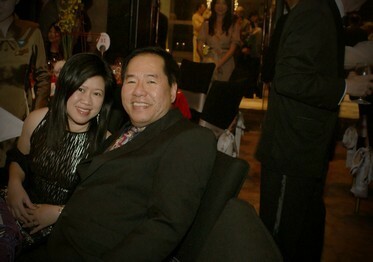 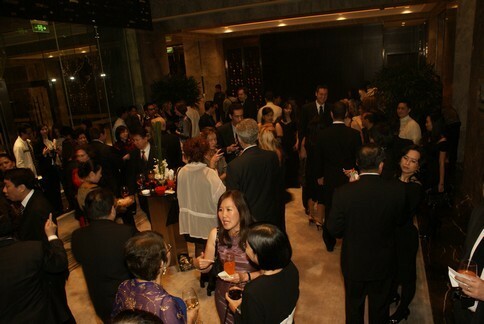 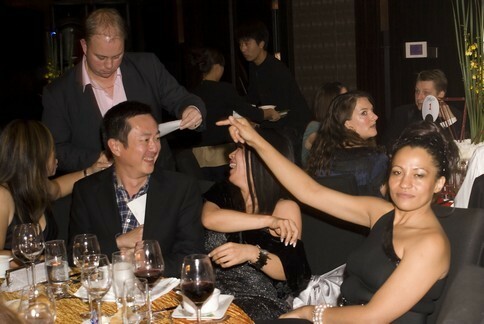 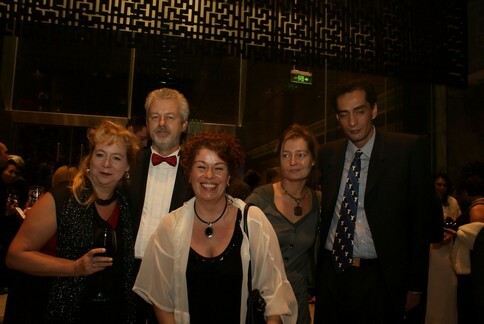 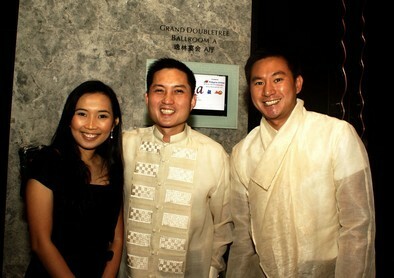 The Philippine Community of Beijing, in cooperation with the Philippine Embassy, held its second Philippine Ball, Pista, last Saturday, November 7, 2009. 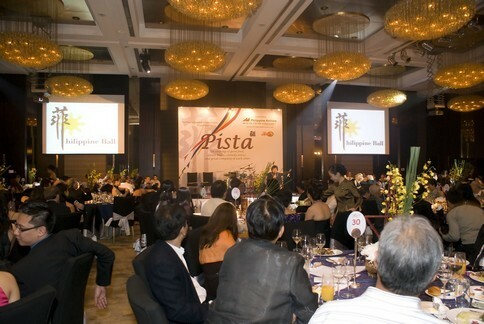 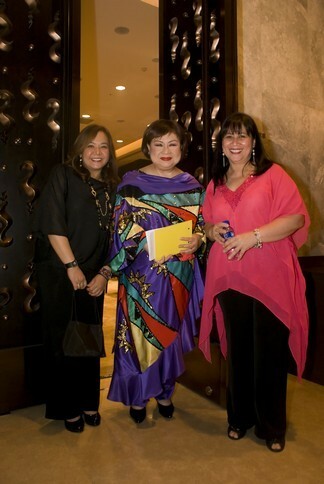 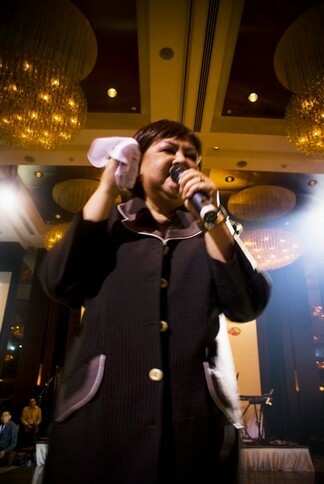 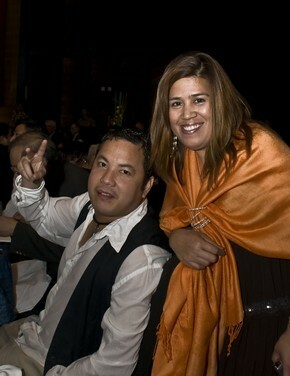 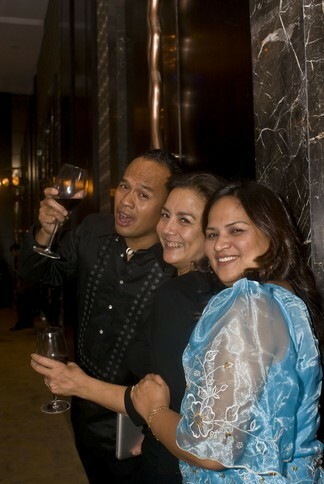 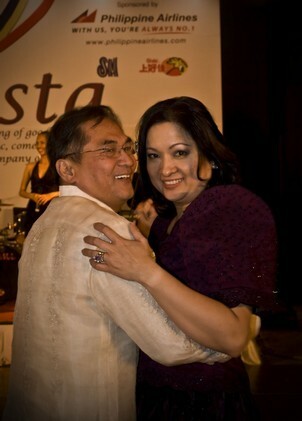 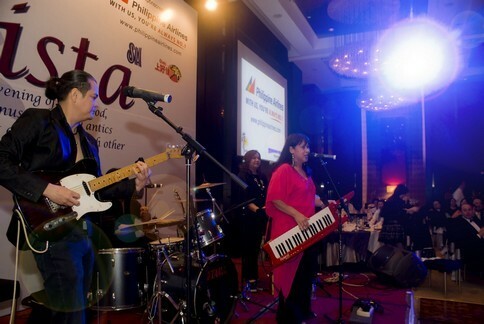 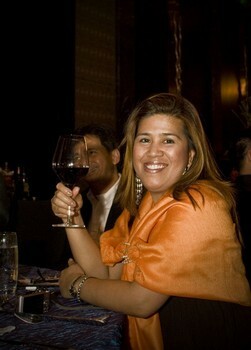 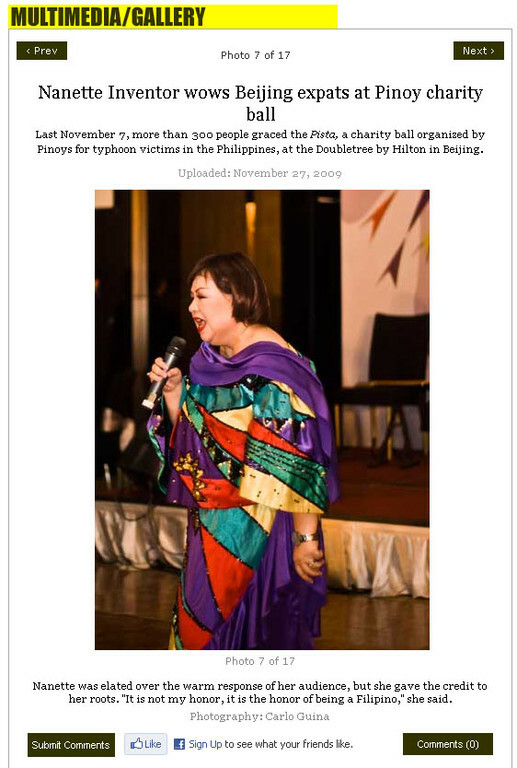 Riding on the success of the first Philippine Ball held in August 2007, celebrating, Filipino style – dining and dancing, raffle prizes and entertainment featuring Filipino musicians and host comedienne Nanette Inventor. 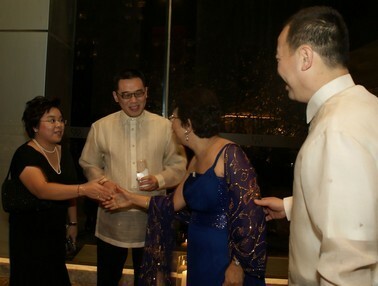 The Filipino Community of Beijing is a network of business, diplomatic and professional leaders who come together for fellowship and friendship. 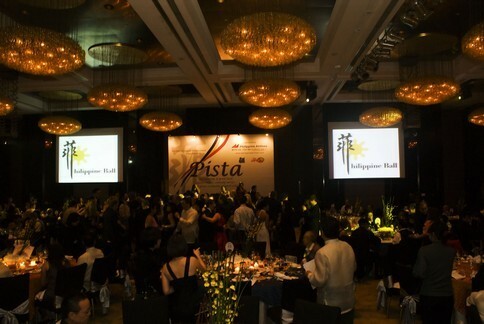 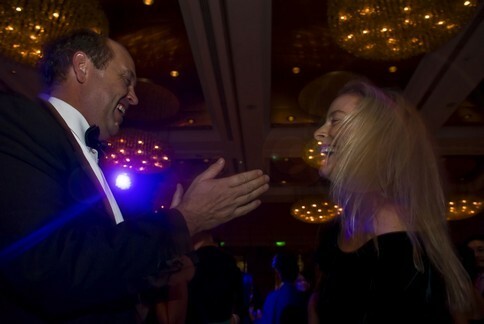 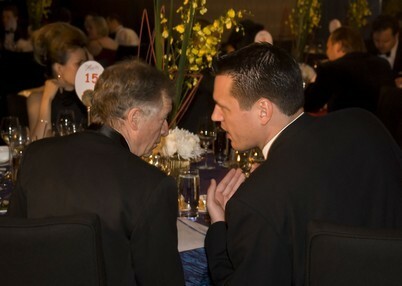 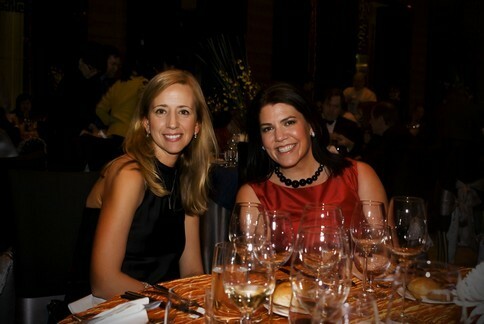 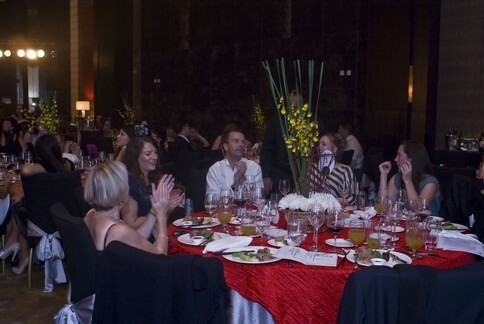 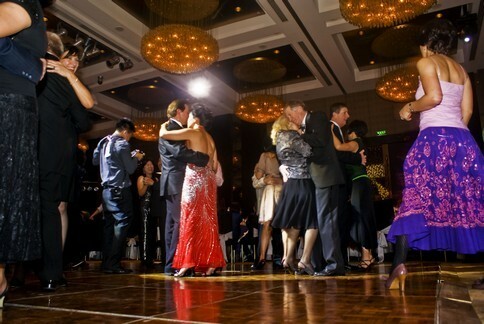 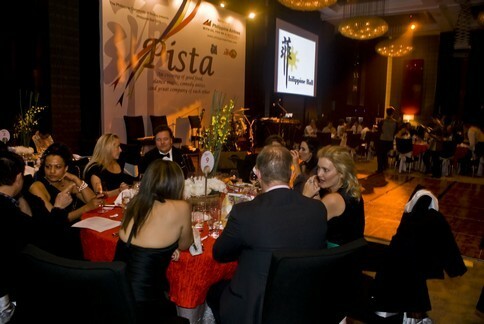 All proceeds from the ball was to support the following charitable projects: the Beijing International Committee for Chinese Orphans and the University of the Philippines/Philippine General Hospital’s CHILD Foundation. 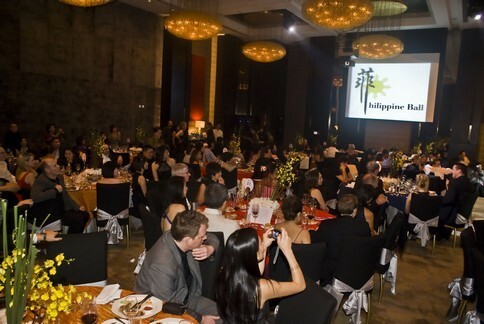 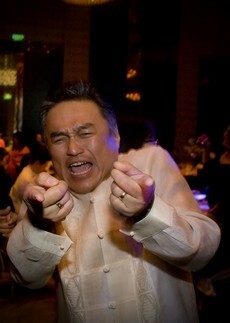 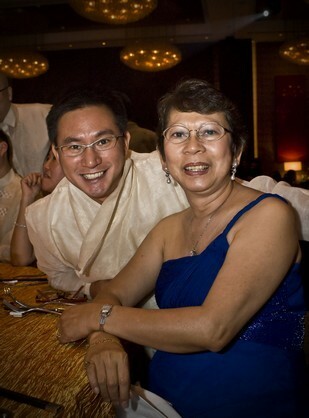 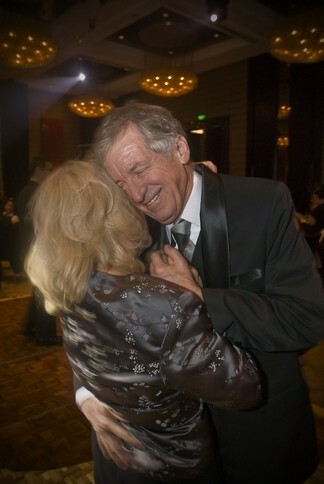 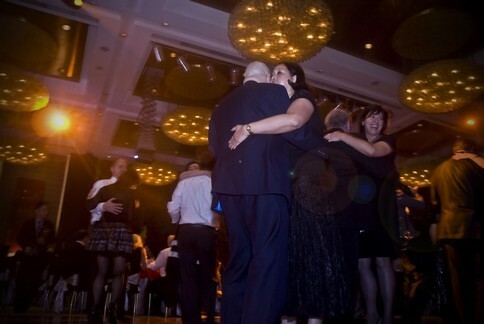 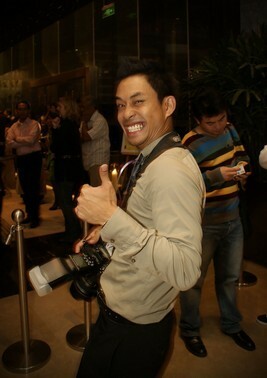 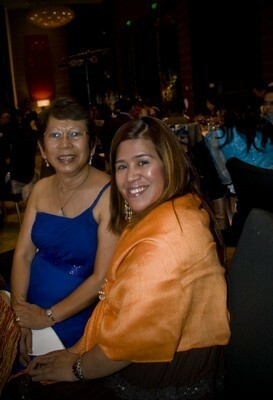 The cold, foggy weather on Saturday night could not dampen the passion of the 300 guests who gathered together for fun and charity at the Philippine Ball 2009 in true bayanihan spirit. 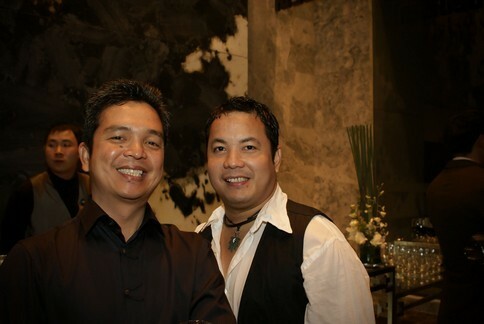 The Filipino tradition of bayanihan, which means community spirit in Tagalog, encourages coming together to help neighbors in need for common goals. 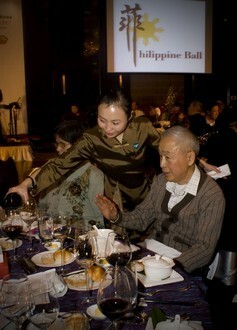 This year the Filipino community in Beijing hoped to raise funds for the Beijing Committee for Chinese Orphans, victims of flooding in the Philippines and the Philippine General Hospital.